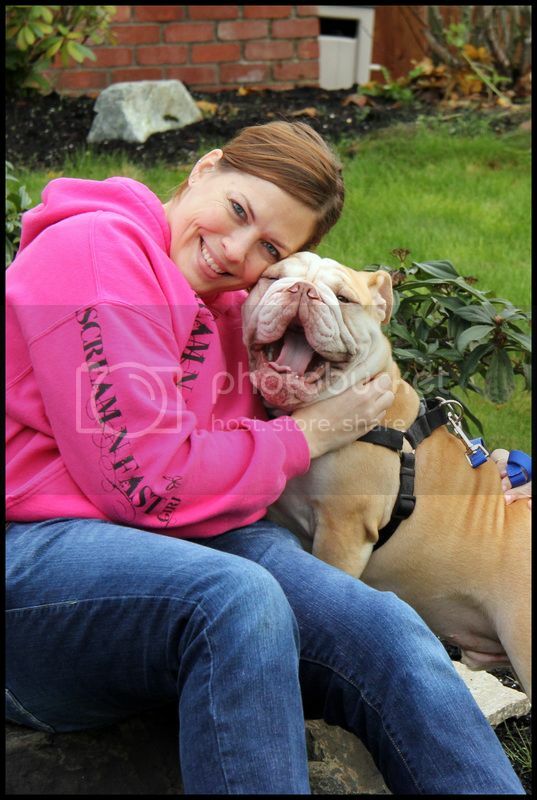 English Bulldog News Forums - November 2012 Photo of the Month Contest Winners! 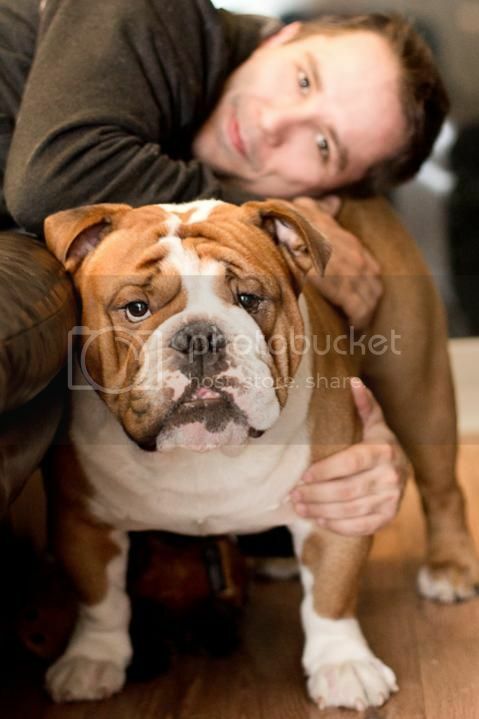 November 2012 Photo of the Month Contest Winners! Congratulations to Libra926, the winner of our November contest! Congratulations to malaviKat for being the Runner-Up! Great photos! Congratulations to you both! Congratulations to both of you! I loved them both. Congrats to both of you, they are great pics. Congrats to you both, great pics.